Maeva ("Welcome")! 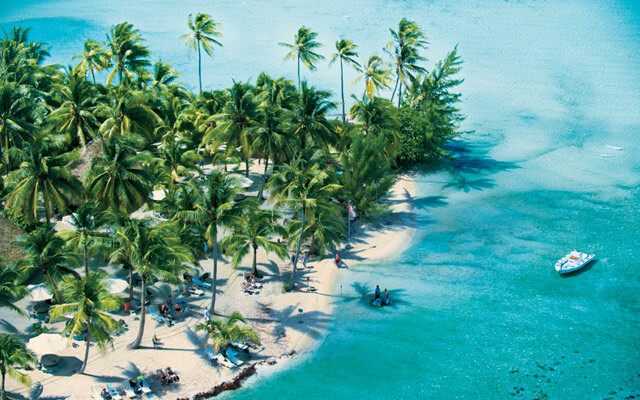 Come aboard Paul Gauguin’s small luxury ship – and enter the exotic culture of French Polynesia. From their graceful troupe of host/entertainers to crafts demonstrations and gourmet cuisine, we bring the music, the traditions, and the legendary hospitality of Polynesia aboard every cruise. No other cruise line can match Paul Gauguin’s expertise to the region – or their exceptional, all-inclusive value, with 50% off standard cruise fares plus included roundtrip airfare from Los Angeles.